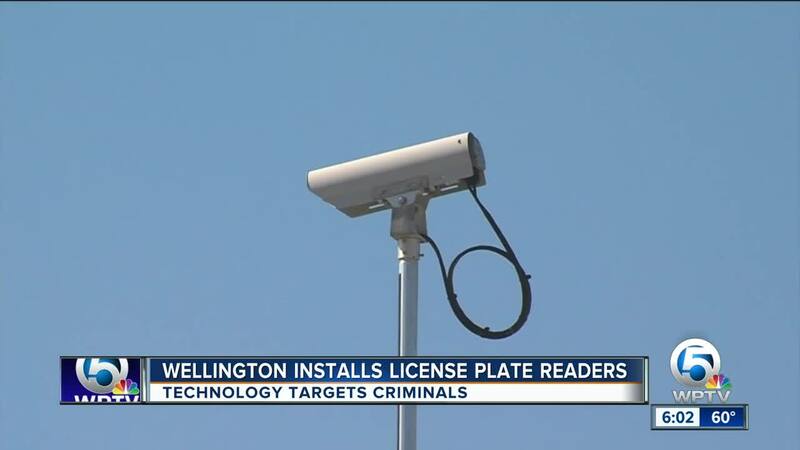 License plate readers are now going up along roads in Wellington. The devices which can scan plates in real time and notify law enforcement are being installed as a response to concerns over stolen cars. According to the agenda minutes from the Wellington Council back in July, the plan is to install the readers on roads going in and out of the village. “I have nothing to hide so that doesn’t bother me,” said Stuart Shapiro. Others though did raise some concerns about the devices. “It’s like big brother,” said Johnny Johnson. 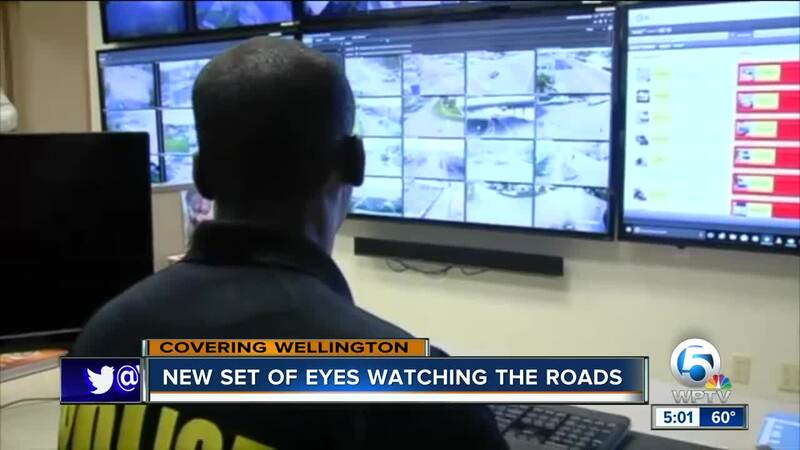 The readers are designed to be connected to the Palm Beach County Sheriff’s Office so when a plate comes in as stolen, dispatchers will be able to alert deputies in the area. Wellington is just one of several Florida cities to turn to the plate readers to try and crack down on crime.